The Art Fund exhibit, "Bridging Fine Art with Book Arts and Literature"
Mary Heebner: A Survey of Artist's Books from Simplemente Maria Press (1995-2013) and the Paintings that Inspired Them. Codex is an international event that includes hundreds of exhibitors from all over the world. 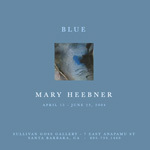 SMP's artist/writer/papermaker Mary Heebner will be exhibiting artist books and portfolios spanning from 1996 to the present and will be debutiing a new artists book at this year's CODEX that incorporates three different binding styles on one book. "New - Used - Borrowed"
Armory Center for the Arts Pasadena. "Storylines: Narrative Works from the Permanent Collection"
Inaugural Exhibition of Edward Cella Art + Architecture with NEW address. "Neighbors: 17 Santa Barbara Artists"
See the Art In America ad. "Made in Santa Barbara - Contemporary Photographs"
Opening reception: Thursday, July 27 2006, 5-7 p.m.
UCLA Fowler Museum exhibition: “Mani Wall and A Sacred Geography: an installation of paintings, the artist book by Mary Heebner and Sienna Craig with photography by Macduff Everton"
Summer, 2006. This exhibition concurrent with “The Missing Peace: Portraits of the Dalai Lama”. "Full Lotus: Bodhisattvas at Ayutthara"
Cerritos Public Library for the Better Together: Creating Partnerships for Community Learning conference, presented by the Cerritos Public Library's clioinstitute. April 8 through 11. 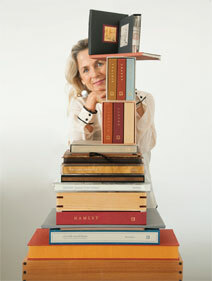 Shakespeare as Muse, curated by Josine Ianco-Starrels, focuses on artists inspired by the works of William Shakespeare. Above Ground Level is a group show curated by artist Stephen Robert Johns. 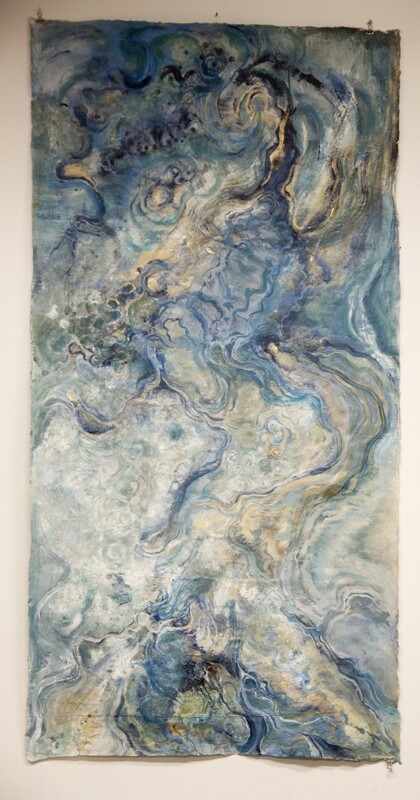 It showed at the Ruth Bachofner Gallery in Santa Monica, CA and at Los Angeles International Airport. Including work from the Isla Negra, Weathering, Laguna Salada, Wetlands, and Seeking the Open Heart series. Appeared at Sullivan Goss: An American Gallery in Santa Barbara, California. Works on paper in the Dreamers series. Appeared at the Zen Center in San Francisco, California. Featured work in the American West, Southeast Asia, and Lascaux series. 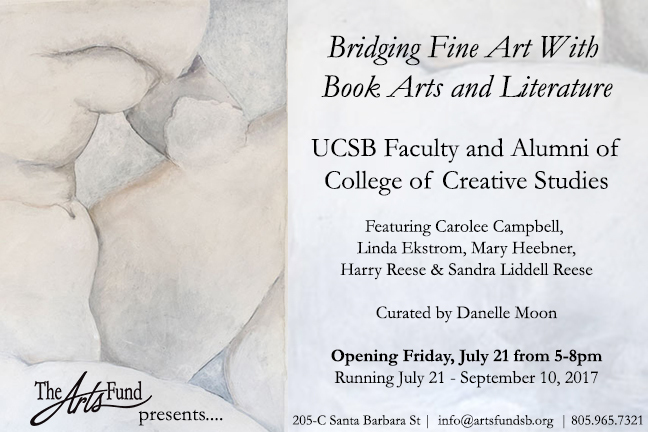 Appeared at the College of Creative Studies gallery at UC Santa Barbara. 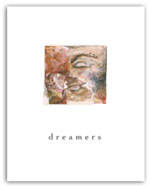 Featured work from the Dreamers, Sleeping Stones, Cycladic, and Angkor series.